Most Wednesday nights I facilitate a discipleship study called "Radical." Since January we have been working our way through the Sermon on the Mount, and we are now spending some time in the Lord's Prayer (Matthew 6:9-13). For many of us, reciting the Lord's Prayer is, or at some time in our lives has been, a regular part of our church experience. Over the course of a lifetime, some of us have recited that prayer hundreds, thousands or even tens of thousand of times. But, reciting the Prayer and understanding it are two different things. 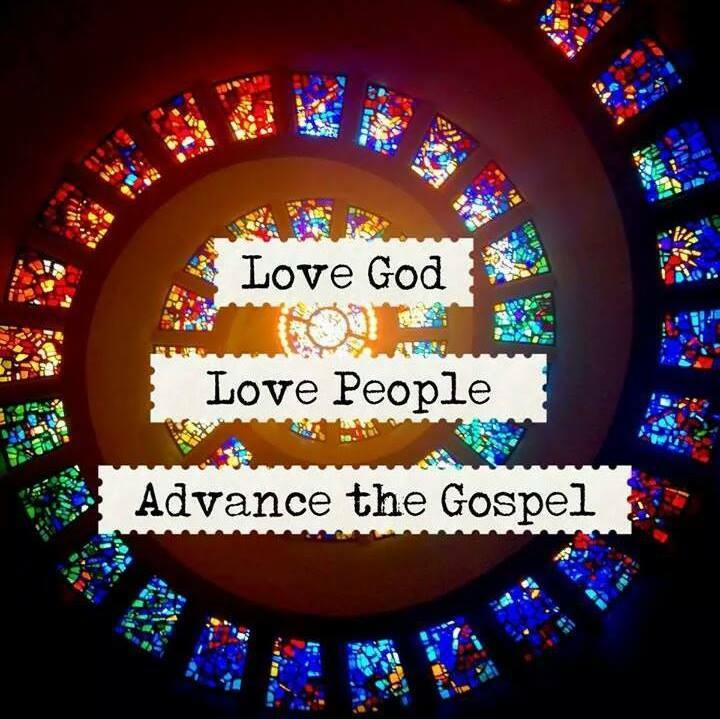 And this may be particularly true of these three words: "thy Kingdom come." Actually, I doubt that many of us have ever given any serious thought to the meaning of those three words. 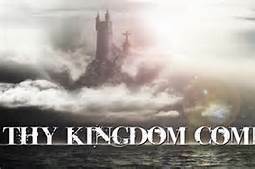 The terms "kingdom of God" or "kingdom of heaven" are generally thought to be interchangeable. They appear about 100 times in the New Testament. In fact, Jesus both began and ended His earthly ministry by teaching about the kingdom of God. Jesus began to preach about the kingdom shortly after His wilderness experience. Matthew 4:17 And, He continued to speak about the kingdom through the forty days He spent with the apostles following His resurrection from the dead. Acts 1:3. The kingdom of God is an important concept. In fact, when we find it, we should be willing to give up everything to possess it. In October we will turn our attention back to the great sermon, and we will begin by exploring the meaning of the words "thy kingdom come." I am excited to see what God's Word reveals to us about His kingdom. In the meantime, I hope and pray that we as a church we will continue to strain toward the kingdom.